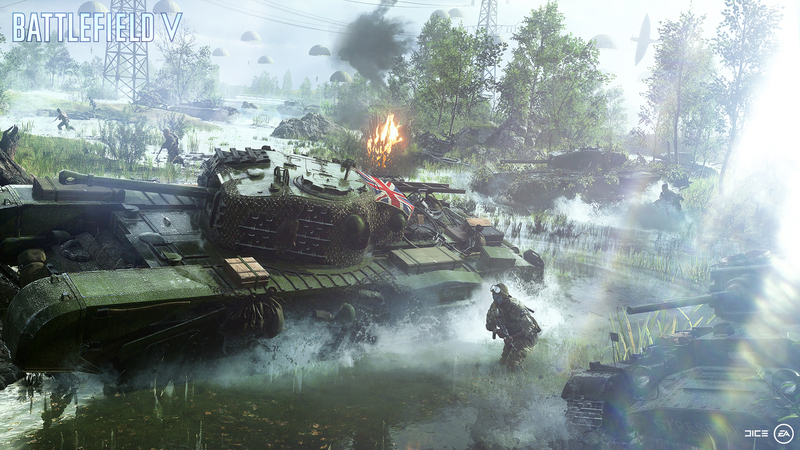 Note: something with Battlefield's Alpha didn't play well with the screenshot utilities that we use here, although capturing video was fine, so the images are promotional key art, but this video is representative of my first 45 seconds with Battlefield V.
It's been 16 years since a main-series Battlefield game last took a swing at World War 2, and for Battlefield V it feels like something of a homecoming: Battlefield V is definitely a Battlefield game, a large-scale shooter with a focus on teamplay and pretty-looking explosions. Talking of pretty-looking, the whole game is absolutely stunning. Bullets thud into the dirt with a terrifying whine, spraying dirt with every impact. Explosions toss debris across the warzone, sparking off with a weighty thump. Even at this early stage this seems like the most visually impressive game in the franchise so far, and it was tough, at first, to pay attention to the battle and not the snowy Norwegian landscape depicted in the demo. However, I'm disappointed. Battlefield 3 released in 2011, and it was revolutionary: there was a fluidity to the movement and shooting, an in-depth customisation system and you could even see your soldier's legs. The PlayStation 4 and Xbox One were still a couple of years away, but Battlefield 3 felt next-gen from the first time I played it. Playing Battlefield V, however, it becomes immediately clear that this is an iterative improvement rather than a true update. It's polished, it feels good to play and even in this early alpha stage there are very few bugs. This just feels like a sequel that's playing it safe, and while I will undoubtedly play it extensively, I wish it would have taken a few more risks. Regardless of this, what Battlefield does visually is impressive. Norway is coated in a fine layer of snow that is irregular and uneven but well-detailed. The snow itself twinkles as it falls, a technical trick I can't even understand — not that I need to understand it to see how impressive it is. We're a few months away from the game's release, so it's hard to make any real calls on judgement from a single level presented in an Alpha, but things are stable right now and I didn't encounter a single crash or significant slowdown in 10 hours of play. 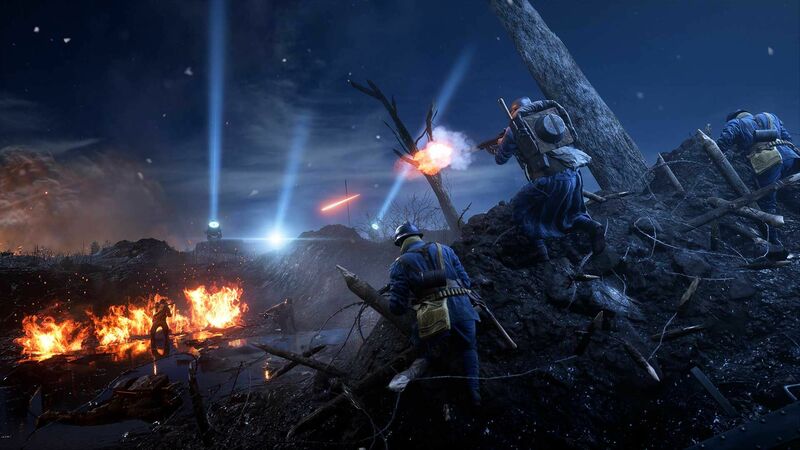 There was something onerous about Battlefield 1, and the slow way the game played out - automatics lazily spitting weapons, armed assailants sauntering over the dunes by foot or horseback lazily. 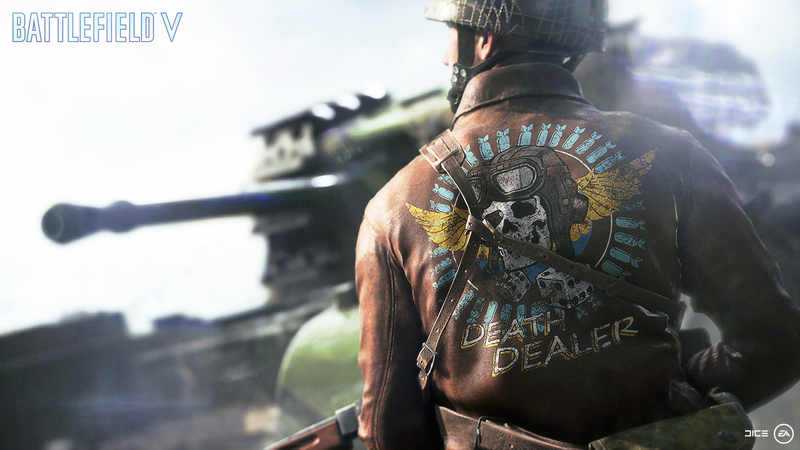 Battlefield V feels more urgent, while gunfights are precipitous life-and-death affairs. The game's fortification system can let sharper defenders build choke points to funnel attackers into choke points, but when it really comes down to it every fight is a coin toss, with smarts or reflexes essential to come out unscathed. Combat feels tighter in general: not just because of the pace of the combat, but also because of a series of smaller changes. Teamplay is more important now because of a couple of smart tweaks: injuries now don't heal without a medic hurling healing supplies at you, and each player carries just a couple of magazines which means that most players will want to be near someone playing the support class — who can dish out the ammo — and not hiding off in a hill somewhere. This means that snipers camping on every hilltop are going to find life difficult when the ammo dries up. Long-range combat is also much harder now that spotting enemies is more difficult. In the previous games it was as simple as looking in the vague direction of your threat and mashing the Q button — or its console counterpart. Now, you need to be pointing your weapon at someone to mark them, and the range has been truncated severely. All these tweaks point towards a game with a higher emphasis on combined-arms close-range combat, over the sniper battles that have typified recent entries into the title. For players that remember pushing through Karkand in titles like Battlefield 2 and its reimagining in Battlefield 3, this should give you some joy: fighting up close, the meaty thump of a tank cannon in your ear as squads bound up the main street is what Battlefield is all about, and it seems like Battlefield V could have nailed it, if they can stick the landing and deliver a good selection of maps. It'll feel immediately familiar to long-term fans of the franchise, but I'm more curious about how the game is going to indoctrinate new players into functioning as a team. 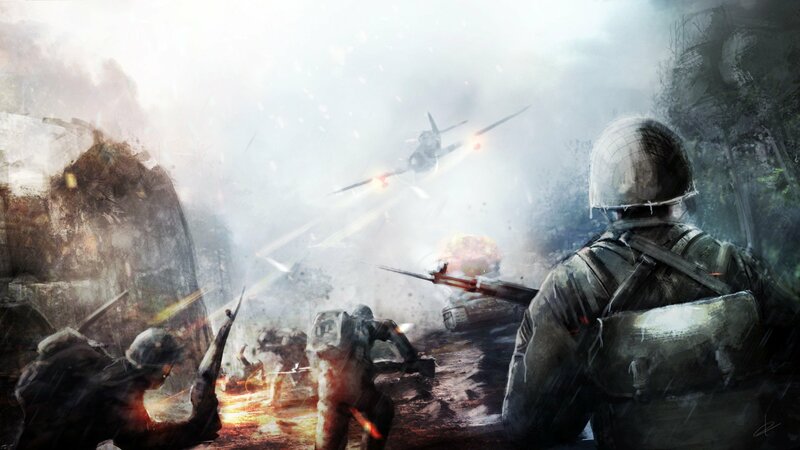 Battlefield, despite its origins as a squad-based shooter, has always been lacking somewhat for people playing pick-up squads. 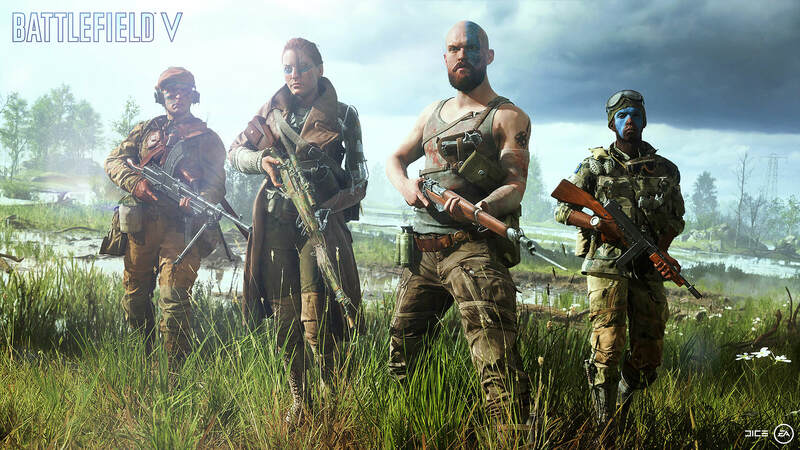 Lone-wolf players are a common occurrence in the series and even in the Battlefield V Alpha, and a more tactical Battlefield isn't going to work unless people start playing their roles. Several times during the alpha I was hit and went over into a down-but-not-out state, with two medics standing over my body. I hit the button to request a revive, yet my would-be saviours continued to wing shots into the middle distance at the parachuting British forces, leaving me to my fate on the ground. This story isn't uncommon and it's the reason a more tactical Battlefield V could struggle. If they can get past that though, this could well replace Battlefield 3 as the pinnacle of the series, even if it doesn't make any changes that are too radical.